Microsoft Mixed Reality Partner Program – we are among the great of this world! Transition Technologies PSC has passed the Microsoft Mixed Reality Partner certification, confirming skills and experience in implementing high quality solution in Mixed Reality domain. Microsoft Mixed Reality Partner is a program that aims to consolidate and support digital agencies, system integrators and suppliers who are active in the field of Mixed Reality (MR). In order to become a partner, candidates must demonstrate knowledge and understanding of Mixed Reality spectre within intensive 12 weeks. The culmination of the hard work done is a live demonstration of customer-oriented application for HoloLens plus the holographic journey with plans for future. 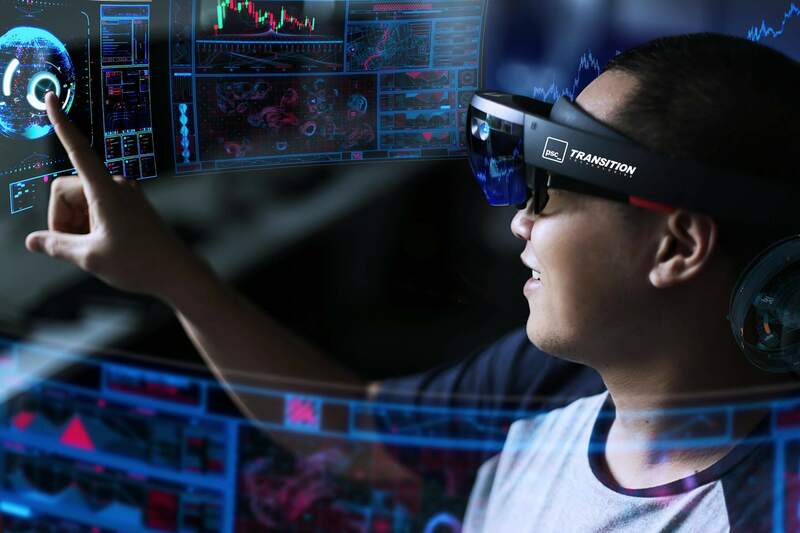 AR Team at Transition Technologies PSC had to develop a Mixed Reality application, with respect not only to customer’s requirements but also strict criteria from Microsoft i.e. : completeness, performance, stability, user-experience, network communication, product and content aesthetics, and last but not least – readiness for industrialisation. The final evaluation of the product was issued on the basis of the above criteria. 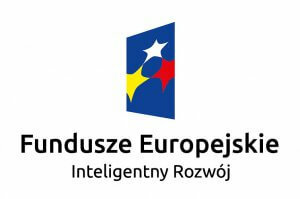 “We have just confirmed that Polish IT companies are already at the forefront of global technologies. We provide solutions for leading industrial corporations around the world and at the highest level.” – comments Szymon Bartkowiak, CEO of Transition Technologies PSC. 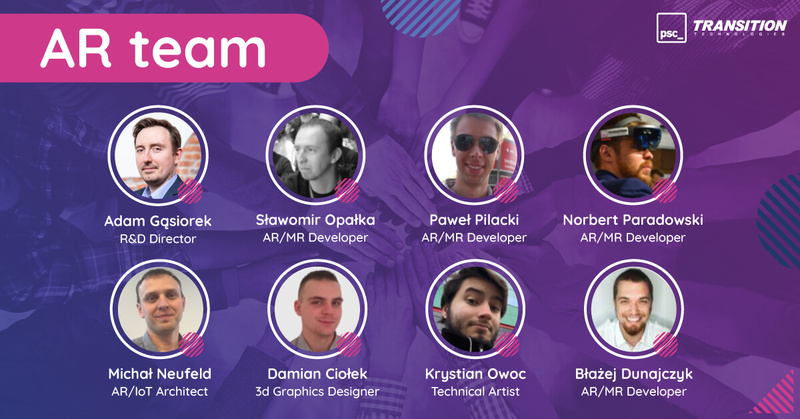 Special congratulations are due to the AR team who confirmed their skills. It is not easy to define Mixed Reality, the best attempt is to state that MR is a great medium to benefit from digital-physical convergence as it enables digital content blending and colliding with real physical locations and surrounding elements. The fact is that MR is changing industries and helping business customers to improve not only productivity but also communication and commitment for their clients. The device made for in MR is HoloLens – the first self-contained and unthered wearable computer that is not only able to display holographic interface in front of our eyes, but also UNDERSTAND the real world. This is because HoloLens are able to recognize objects, their shape and volumetrics. We used to think that such solutions are good subjects for sci-fi movies and meanwhile we have the opportunity to act and work with the Mixed Reality in the 21st century. Mixed Reality is a technology made for Industry 4.0, it develops at an extremely high pace and is used in such sectors like machine building, automotive, architecture, cosmetic or even aesthetic medicine. Are you interested in Augmented Reality and Mixed Reality solutions? Check how others have implemented their Mixed Reality journey with us. We make bespoke industrial solution. Contact us! The project is co-financed by the National Center for Research and Development under the Intelligent Development program. The value of the entire project: 2 412 446.40 PLN.